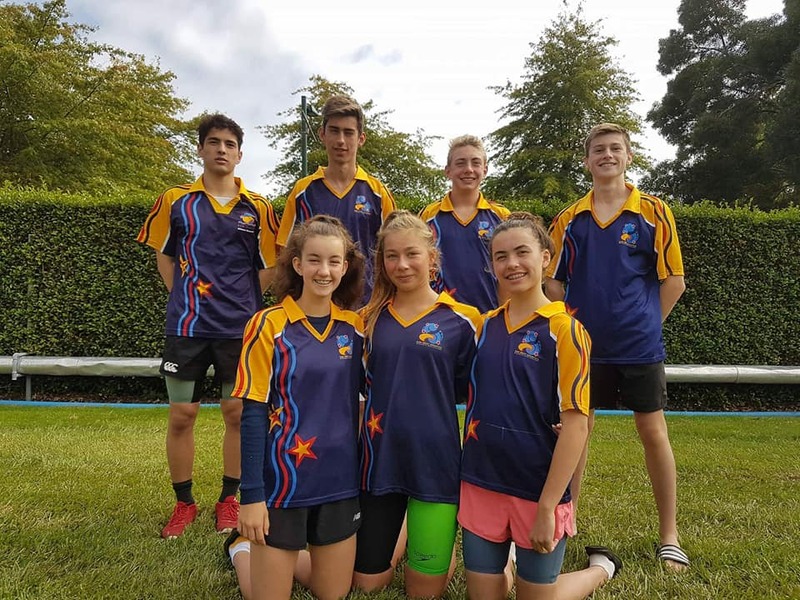 We had a great team of Kiwi swimmers at the 2018 Swimming NZ Div II competition in Rotorua this year. Our swimmers had 22 top 10 placings. Three swimmers set PBs in all of their races, and together the team set a total of 27 PBs. You can find more photos on our Facebook Album. Special thanks to Tracy coaching the team, and presenting medals too!